July 15, 2013, Democracy Now! 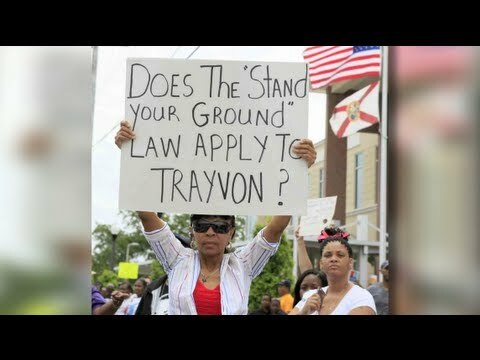 -- The secretive right-wing American Legislative Exchange Council (ALEC) has used its network of money and influence to push for more pro-gun state laws like Florida's "Stand Your Ground" law, which initially helped shield George Zimmerman from prosecution for the Trayvon Martin killing and was later used in the jury instructions at his trial. 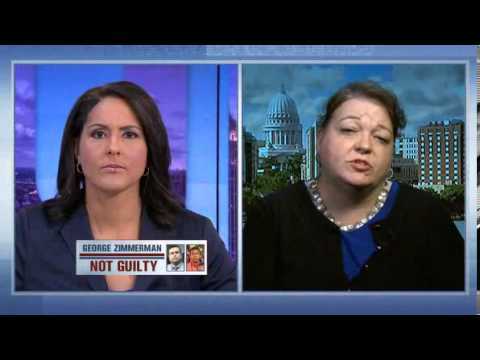 We discuss ALEC and the "Stand Your Ground" laws with Lisa Graves, executive director of the Center for Media and Democracy, and publisher of PRWatch.org and ALECExposed.org. She formerly served as deputy assistant attorney general in the Clinton administration's Department of Justice, where she handled national gun policy. "Even though it's popular wisdom to say 'Stand Your Ground' was not an issue in this case, in fact it was," Graves says. "The exact instruction to the jury was that Zimmerman had no duty to retreat and had a right to stand his ground and meet force with force -- including deadly force. 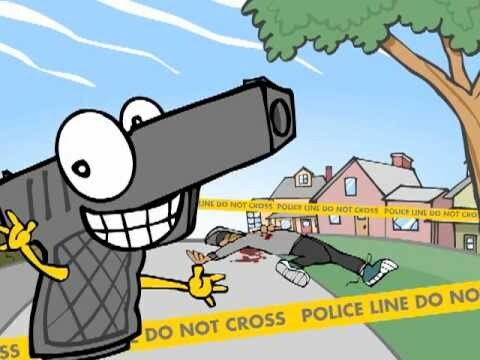 Those jury instructions incorporate the stand your ground law." Graves adds that the "Stand Your Ground" law could now threaten efforts by Martin's family to pursue a civil lawsuit against Zimmerman: "[The law] says the family of a shooting victim must pay the shooter's legal fees and lost wages if the judge in a civil case grants that George Zimmerman had immunity because he had a right to stand his ground and that he was in essence justified in the killing. Basically the NRA and ALEC put their thumb on the scale of justice in favor of the shooter."